New Zealand's Nadia Reid has spent the better part of ten years writing music for her debut full-length album 'Listen To Formation, Look For The Signs'. The seeds of Reid's song writing were sewn while she was growing up in Port Chalmers New Zealand. Bob Scott, from The Bats, was her guitar teacher for a while but the pivotal moment came a little later. Reid and Hannah Harding, who plays under the name Aldous Harding, started to sing and write music together. One summer they lived together. That led to performing together, and Nadia’s course was set. 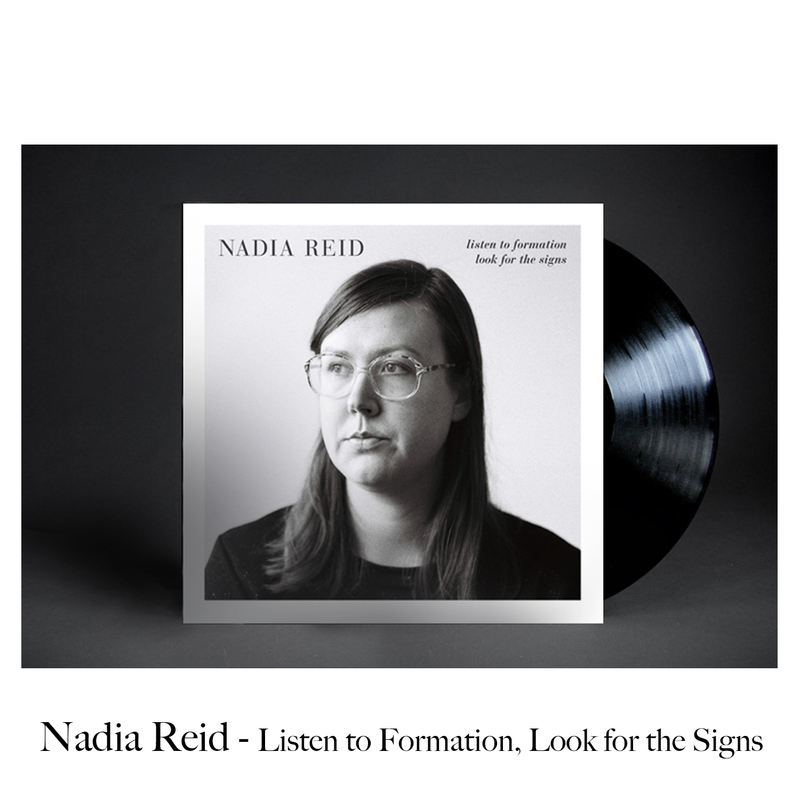 Scissor Tail came across Nadia's music via Mark Ward's Australian radio show Sideway's Through Sound on 2ser fm. I was blown away by the production and songwriting on the album and being a huge fan of Angel Olsen and Tamara Lindeman's music this album really hit home. Considering the aesthetic of the label over the last 5 years this album is a bit of a departure, but also a very welcomed one.